Please check back often as this page will be updated when additional Hall of Fame members are inducted. 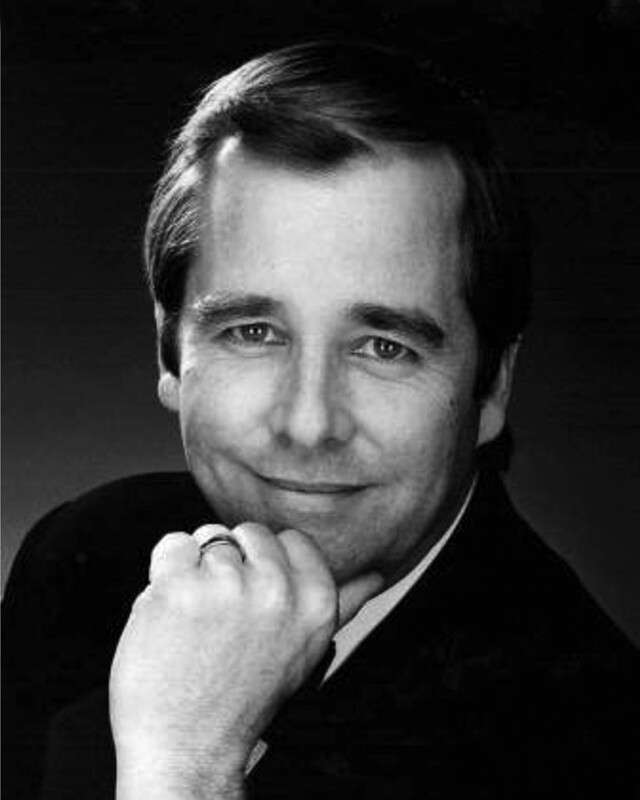 TV news anchor-reporter well known for 23 years on air with CBS and NBC in Los Angeles. 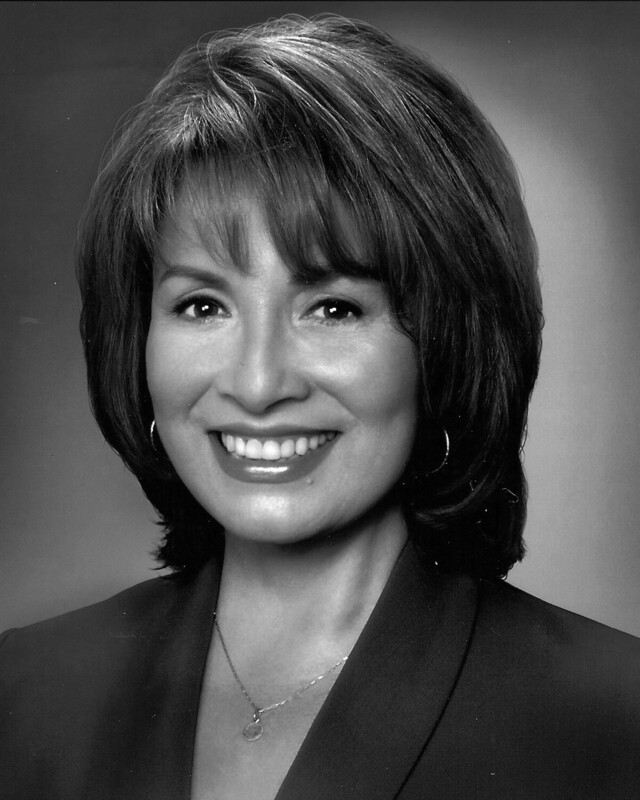 As first Latina to anchor a weekday English-language TV newscast in LA she earned 12 Emmys and 7 Golden Mikes plus numerous other awards. Linda was also an embedded reporter with the military during the 2003 Operation Iraqi Freedom and has served on many community non-profit boards. While attending VHS Brian played cello in the orchestra, trombone in the marching band, sang in the choir and was part of the award-winning Crescendos Jazz Band. He went on to become a world famous opera countertenor. He was widely praised for the size, richness, agility and silvery beauty of his voice, as well as for his superb musicianship and engaging stage presence. Film, television, and stage actor and director, Beau’s acting career began at the age of 7. He is a three-time Emmy, two-time Golden Globe, and one-time Grammy Award winner and a multi-award nominee. In 2003, Beau was honored with a star on the Hollywood Walk of Fame. In 2011, he was awarded the Lone Sailor Award by the United States Navy Memorial. Grammy winner and multi-nominated bassist, composer and conductor, John has written and arranged music for numerous well known artists. He has been commissioned by many ensembles, including the American Jazz Philharmonic, The Iceland Symphony, The Metropole Orchestra, The Carnegie Hall Big Band, and the Amsterdam Philharmonic to name a few. 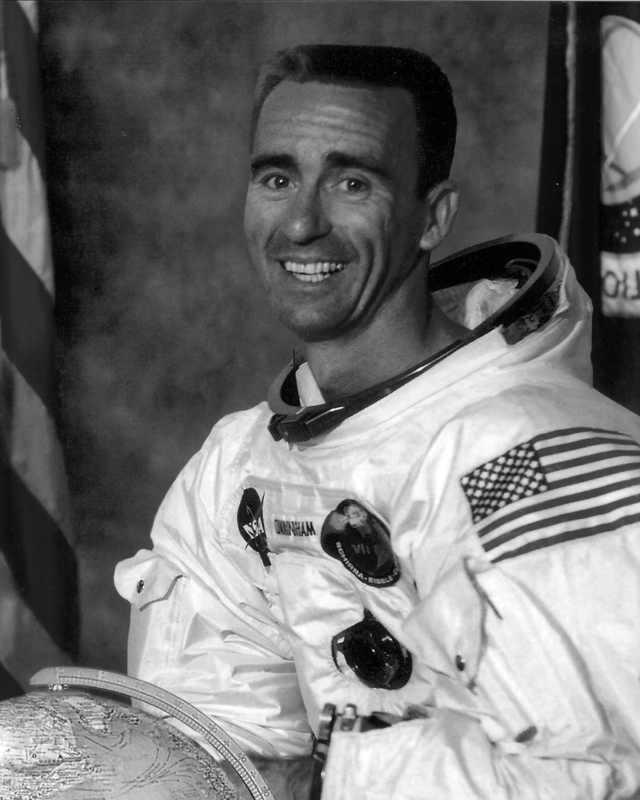 Retired American astronaut, Walter orbited Earth 163 times as a Lunar Module Pilot on the Apollo 7 mission in 1968. He was NASA's third civilian astronaut, a fighter pilot, physicist, entrepreneur, venture capitalist, author, lecturer, and radio host. He has a Masters from UCLA and an MBA from Harvard. A building on campus was named after him. After being stationed in the Philippines during WWII, Robby played basketball and volleyball at USC where he received a Master's in Education. 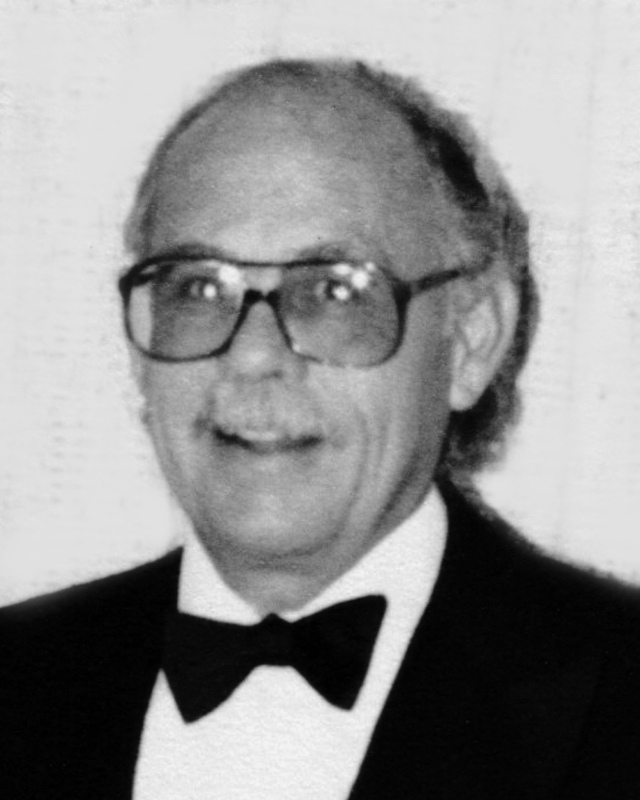 He spent 35 years as a teacher, coach, and administrator. 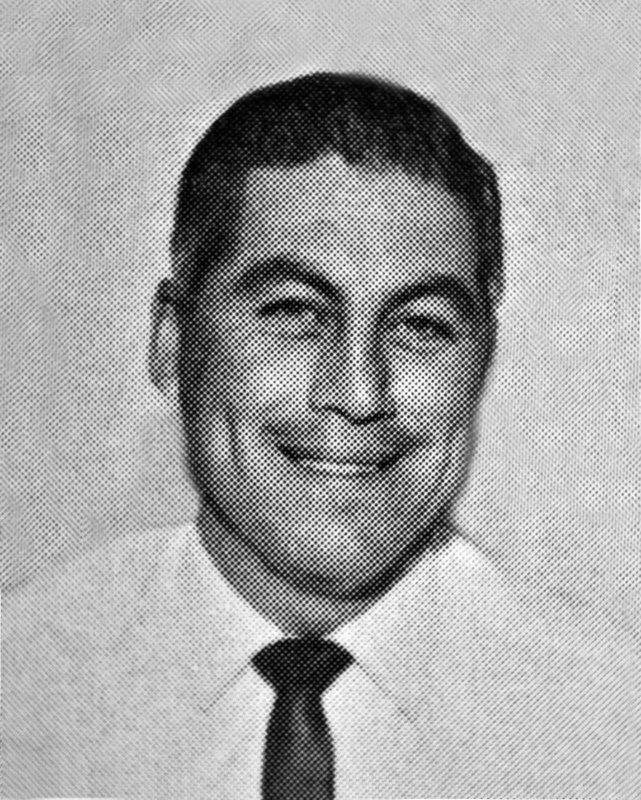 He coached championship baseball and football teams at Venice and Pierce College. 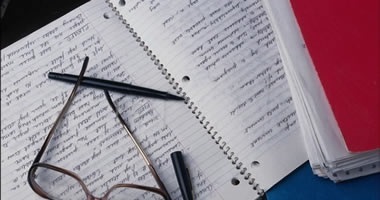 He participated in many educational and community projects. 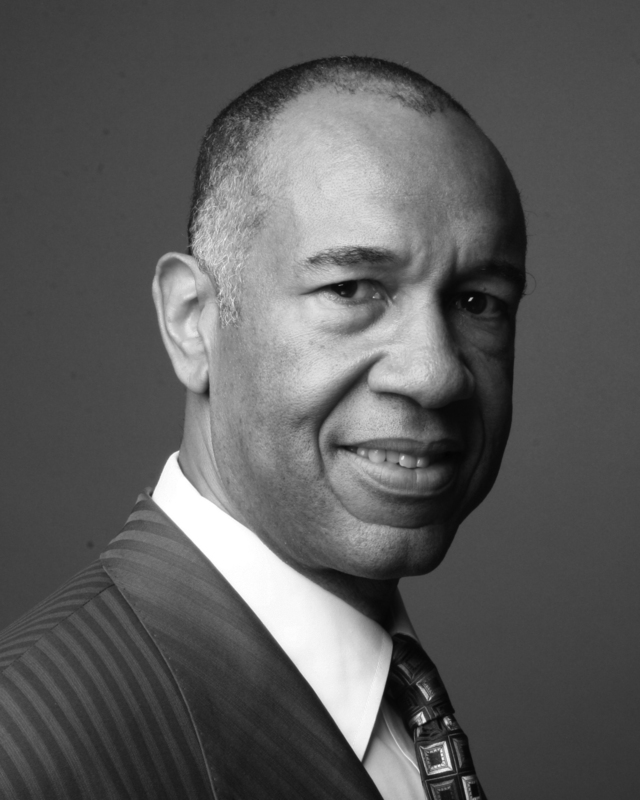 Artist, writer and actor, Skip helped found the modern gravity sports industry. 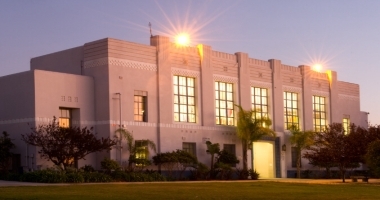 A co-founder of the Jeff Ho Surfboards and Zephyr Productions Surf Shop in Santa Monica, he sponsored the Z-Boys and was the reason they started competing. He appeared in Dogtown and Z-Boys (2001), Lords of Dogtown (2005) and The Search for Animal Chin (1987). Bill was a Marine Corps Drill Sergeant. 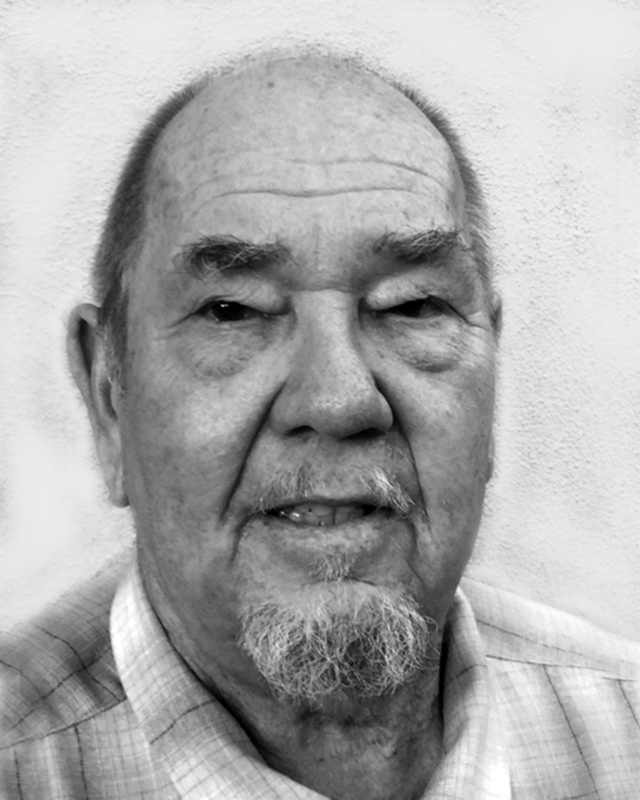 Known for his many cameo appearances on the Venice High stage and cheery demeanor, he is best remembered for coaching Bee basketball, JV baseball and swimming. In one year, he also coached Varsity football and cheer. Bill was a dedicated teacher and coach who inspired many athletes to pursue their dreams. VHS All-Western League QB & Captain of the 1977 league championship team. 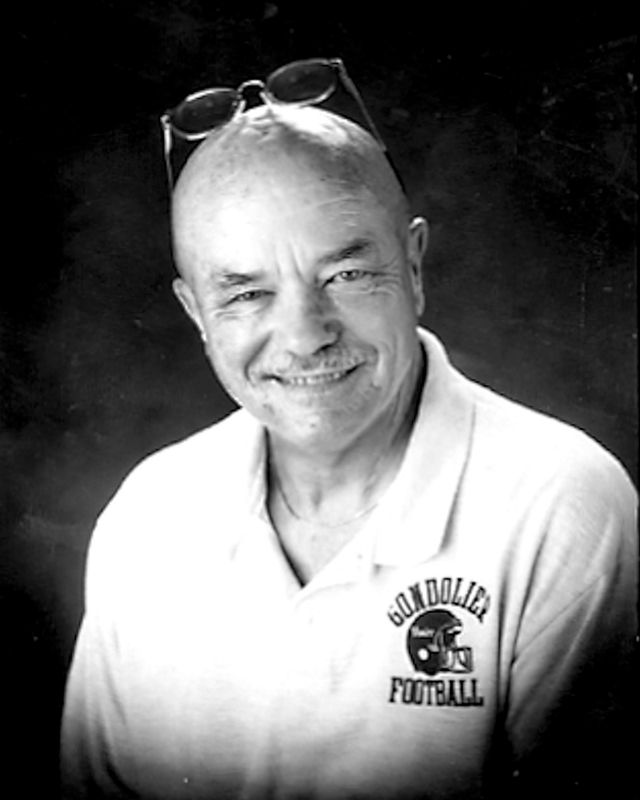 He taught Special Education, coached at SMC, LIU-C. W. Post and NIU. As head coach he lead VHS to 12 consecutive Western League Champion titles and a 47-game winning streak. In 2003 he brought Venice to the CIF Championship held in the LA Memorial Coliseum. Over 80 of his players have played in the NCAA. American and UK pop singer and actress, Gogi had a #1 hit on Billboard Top 100 in 1956, and was awarded Most Popular Female vocalist by Billboard Magazine. She starred in the movie The Big Beat in 1958, and was featured on the Show Boat LP. 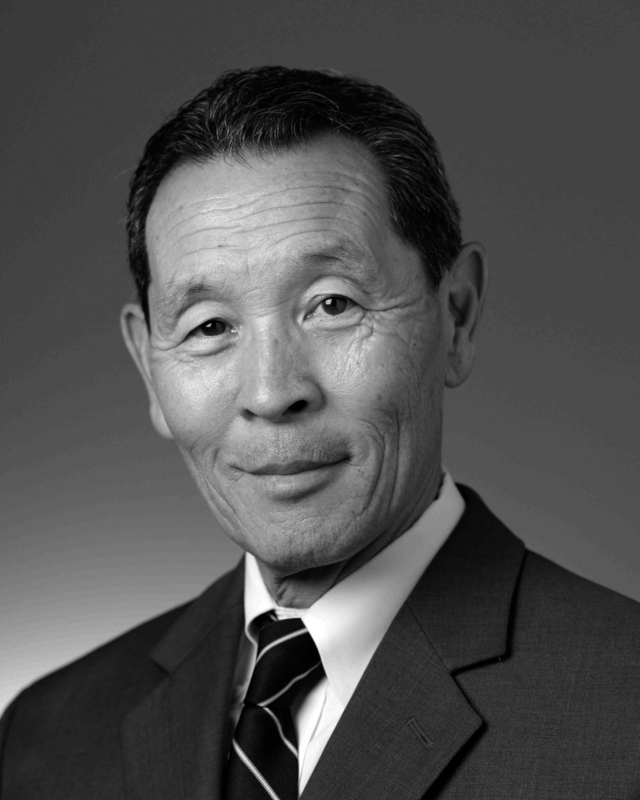 Gogi appeared in television in the 1960’s, and continued to perform until 2013. 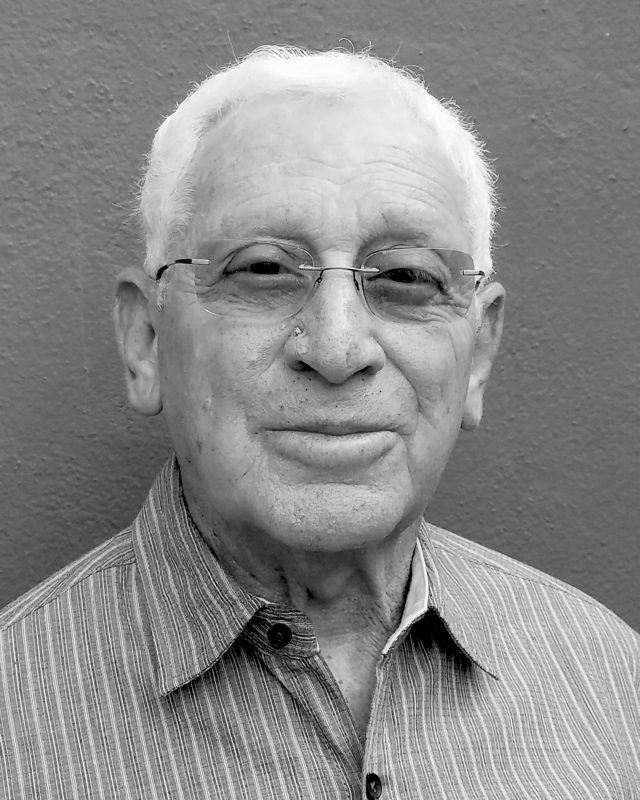 As a baseball coach, Artie led his team to 6 consecutive Western League Championships and the L.A. City Championship in 1972. His overall record was 222 wins and 57 losses. 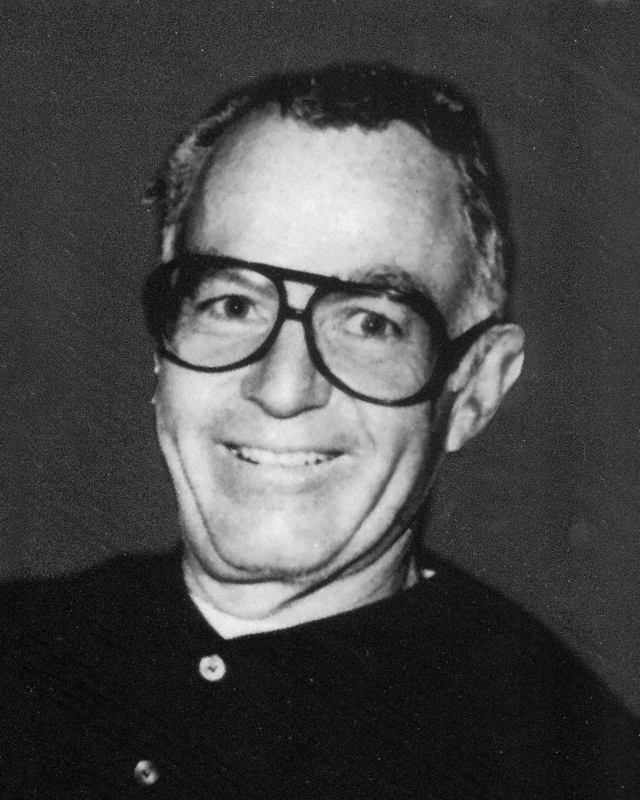 Artie went on to inaugurate the West L.A. College baseball program. In 1987, he was a front office staff member and a scout for the L.A. Dodgers retiring in 2015. 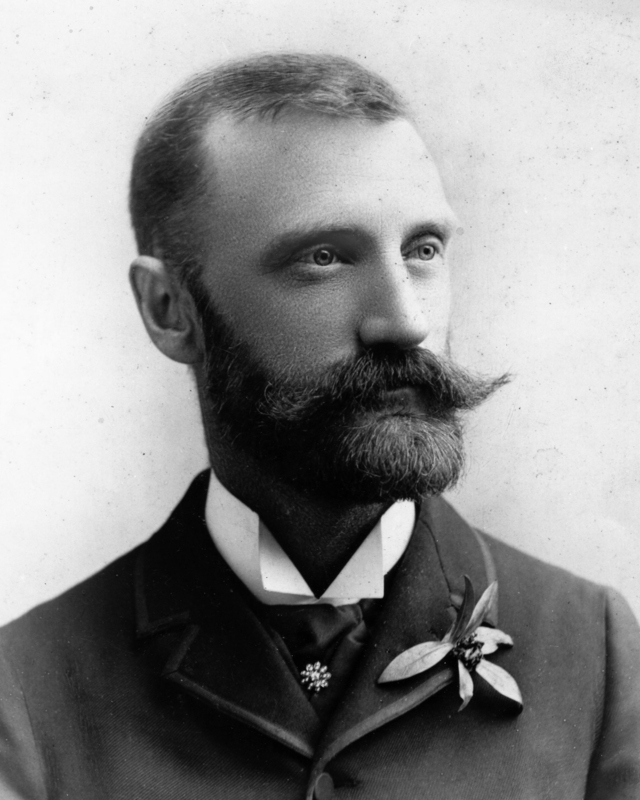 Abbot was an Industrialist, Conservationist, Real Estate Baron and Writer. An innovative entrepreneur in Los Angeles history, Kinney developed “Venice of America,” creating a canal system with arched bridges and gondolas reminiscent of Venice, Italy. One of Venice’s main thoroughfares, Abbot Kinney Boulevard, is named for him. 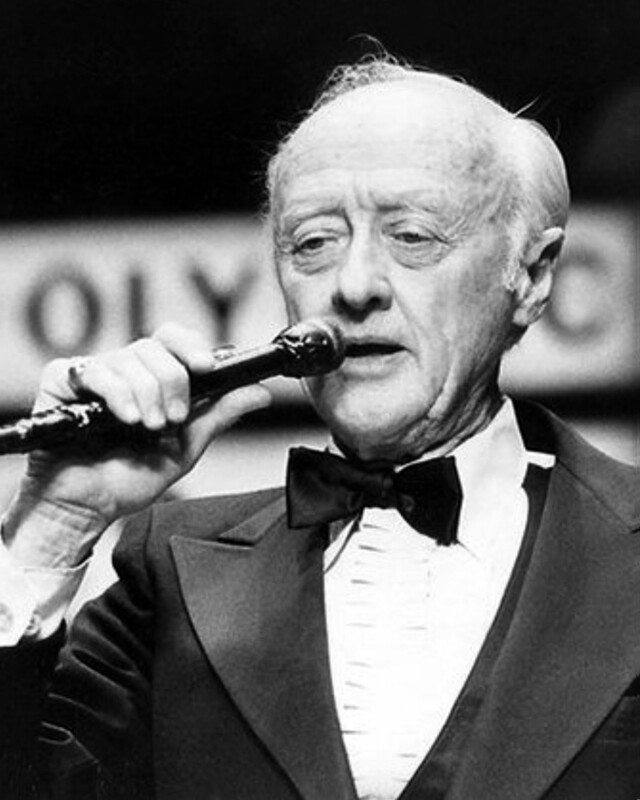 Although he worked nationwide as a performer, he was known primarily as the ring announcer at the Olympic Auditorium in LA and other venues with his famous, commanding, recognizable voice. Renowned for announcing wearing a tuxedo, he was an expert in name pronunciation and set a standard of excellence for all future announcers. 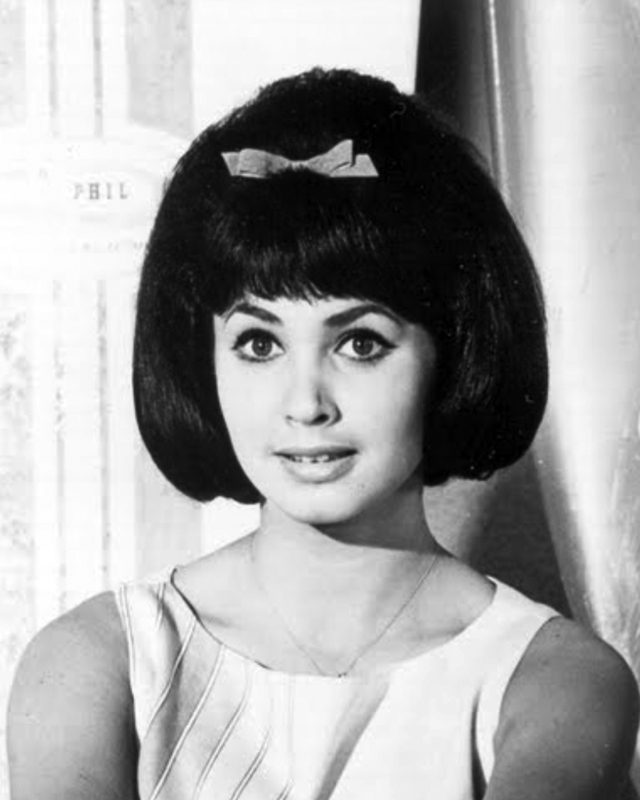 Singer and actress, Donna was the Dr Pepper spokesperson from 1963-1968. She was a vocalist on “Shindig,” guest star on TV series and cast member of the Beach Party movie franchise. 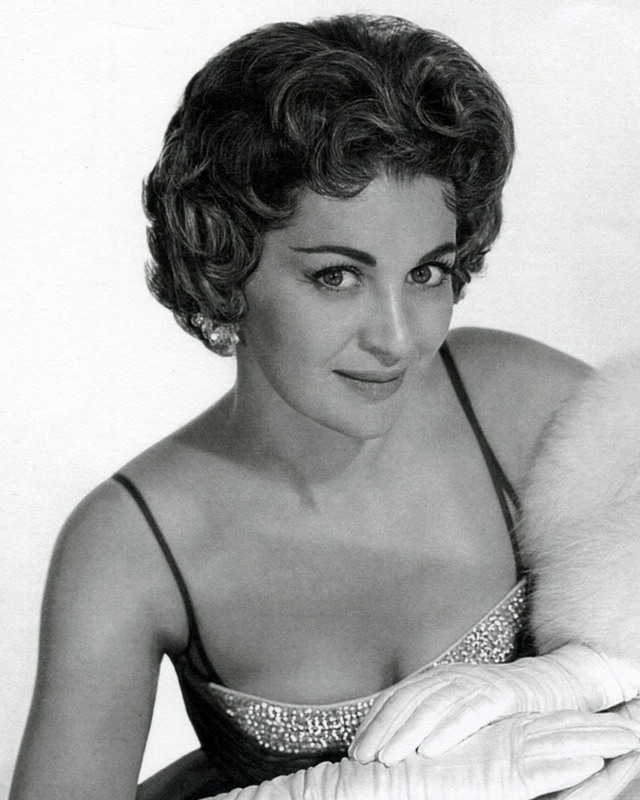 Donna retired in 1968, recorded again in the 1980s and ran a fashion business in the 1990s-2000s. She returned to performing in 2009 and released albums and a book. Film, television and stage actress, Myrna performed from 1925-1981. In 1921, she posed for Venice High teacher Harry Fielding Winebrenner for the central figure "Inspiration" in his allegorical sculpture group Fountain of Education. The sculpture group was erected in front of the campus outdoor pool in May 1923 where it stood for decades. 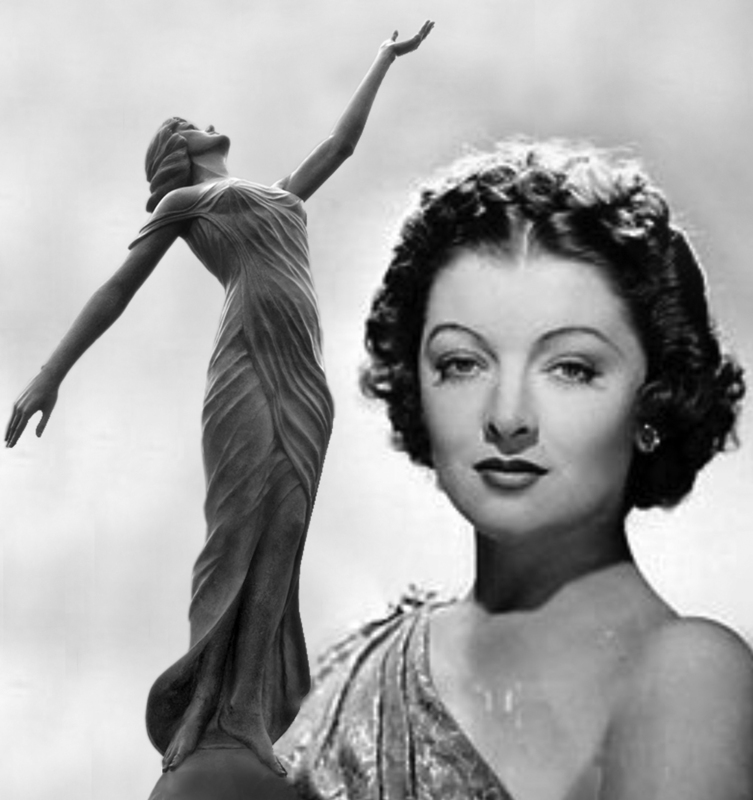 Myrna has a star on the Hollywood Walk of Fame as well as a Sony Studios building named after her. She is memorialized in front of New York City’s Theater 80 and received the Kennedy Center Lifetime Achievement Award in 1988. 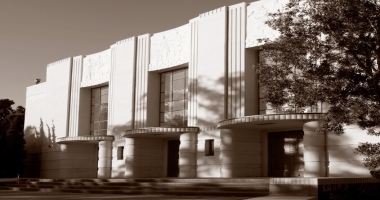 In 1991 the Myrna Loy Center for the Performing and Media Arts opened in Helena, MT. Singer-songwriter and producer, known for her distinctive soulful vocals. Teena starred on The Beverly Hillbillies at the age of 8, and sang in big bands and at weddings before the age of 10. She signed with Motown in 1975. Ooo La La La reached #1 on the charts in 1988 with several other songs in her career reaching the top 40. Dana played football for Venice High School and the University of Hawaii. 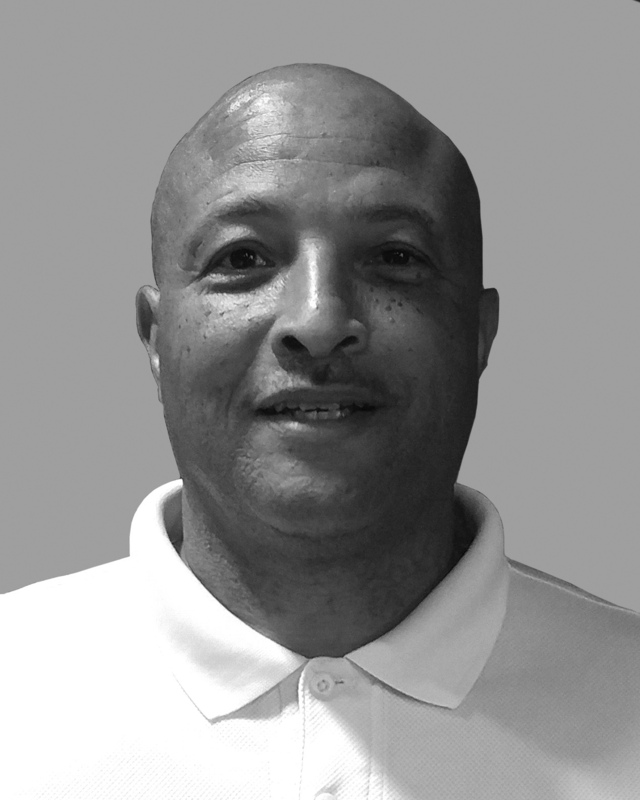 He was First Team All-City Los Angeles, 1979-1981 College First Team All-WAC, and 1981 Hula Bowl Champion. McLemore was drafted by the San Francisco 49ers in the 1982 NFL draft. He was a cornerback from 1982-1987 and is a Super Bowl XIX Champion. Ken played football and baseball and was on the All-City Team in both sports. He signed with the Los Angeles Dodgers in 1967 and played for the Giants and Angels organizations during his 10-year career. 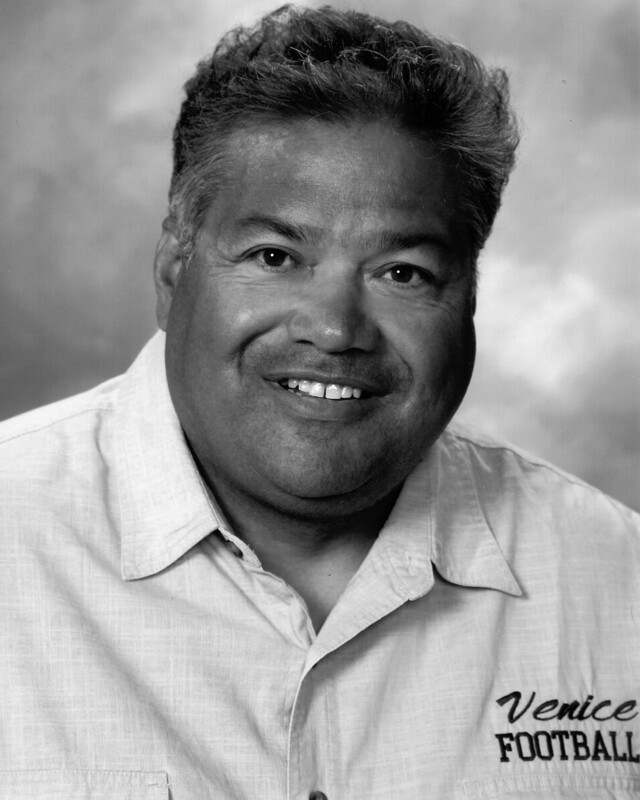 Ken was an assistant baseball coach at Venice High for many years. He became an actor appearing in commercials and films such as Moneyball in 2011. 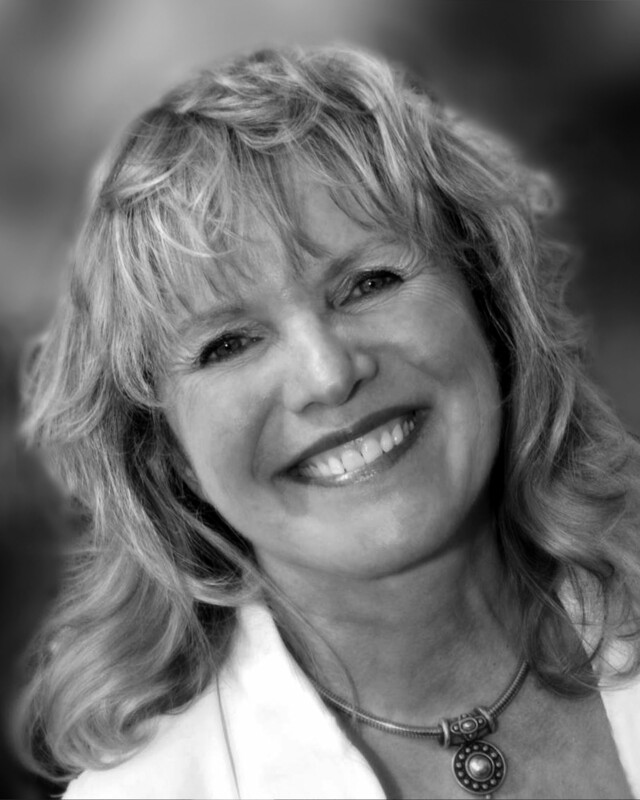 A philanthropist, speaker, writer, adventure traveler and award-winning photographer, Cheryl volunteered with Mother Teresa over a span of 20 years and studied with the Dalai Lama. She has worked many facets as an RN. In1963 she held the titles of VHS Homecoming Queen, Miss Venice, Miss Santa Monica, Miss LA, and 1st Runner-up to Miss California. In the 1950s Audrey was a member of the Flying Valkyries, a roman horse riding group and worked in a Wild West show in Belgium. 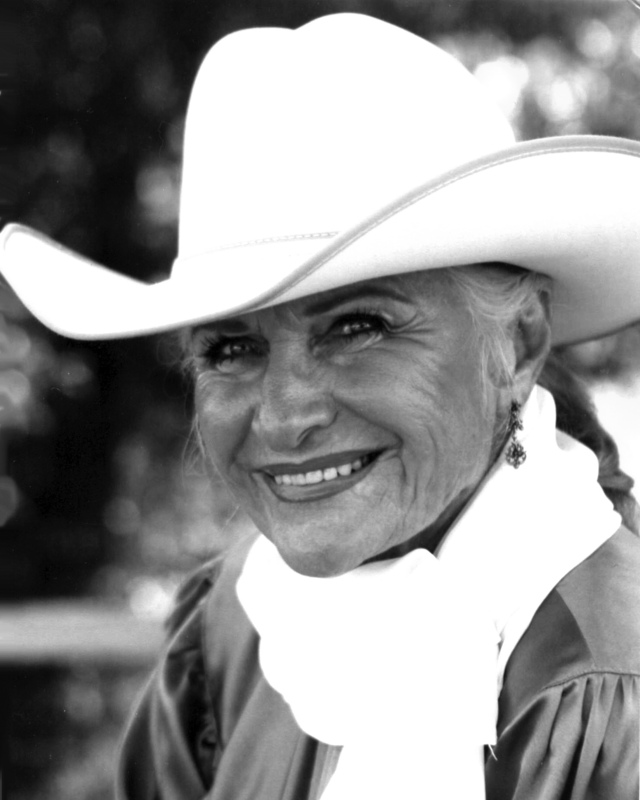 Audrey was inducted into the National Cowgirl Museum and Hall of Fame honoring women of the American West who have displayed extraordinary courage and pioneer spirit in their trail blazing efforts. 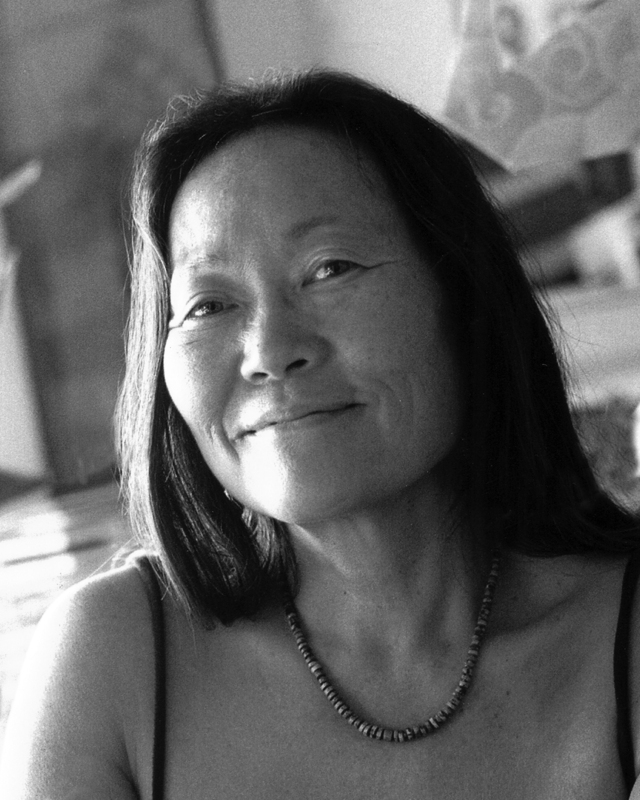 Skateboarder, surfer, artist and environmental activist, Peggy was an original member of the Z-Boys, competing with the Zephyr Competition Team and appearing in the film “Dogtown and Z-Boys.” She is an art instructor at Santa Barbara City College, works with youth art programs and founded the Origami Whales Project raising awareness on commercial whaling. Billy served as a Navy Seal during the Korean conflict. 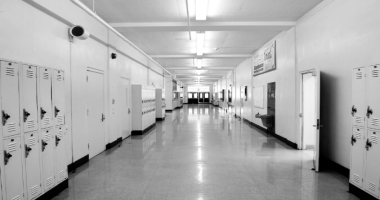 He was a professional musician before beginning his career as a teacher. 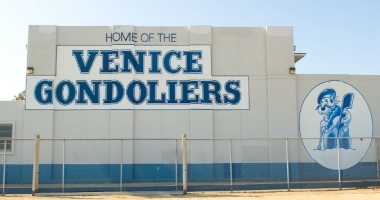 Paney served as the Venice High band director and composed the “Mighty Gondolier” Fight Song. 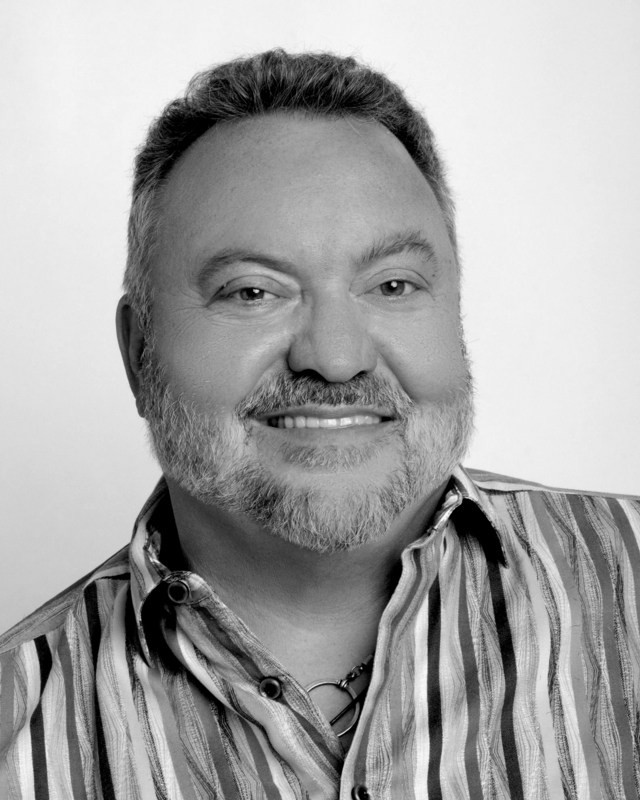 He relocated to Maui in 1978 where he continued his work as a music teacher. In 24 years of coaching boy’s gymnastics, George produced 25 High School All-Americans winning 15 league championships, 7 city championships, 1 state championship and 1 national championship. He was the girl’s gymnastics coach for 2 years, and they won 1 league championship. He led the Bee football team to 15 league championships in 24 years as coach. Jeff was a member of the 1972 City Championship Baseball team and captain for the 1973 football and baseball teams. He returned to teach and coach at Venice High in 1980, leading the baseball team to City Championships in 1984, 1985 and 1986. 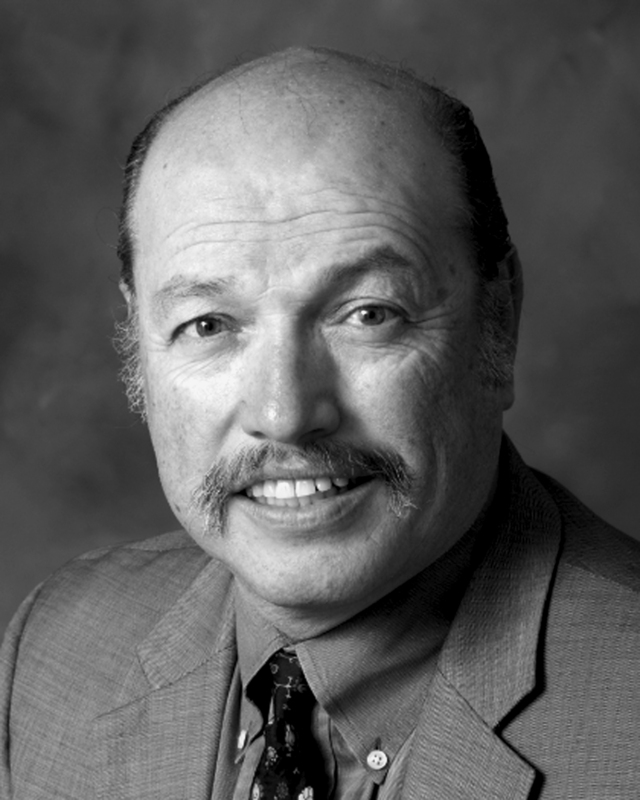 He retired from Santa Monica College in 2016 as Interim President and Executive Vice President. Harry was born in Vancouver, BC; the family moved to Seattle, WA and ended up in Southern CA where he attended Venice High. After serving in WWII Harry worked as a caterer in Seattle where he met and married Esther. 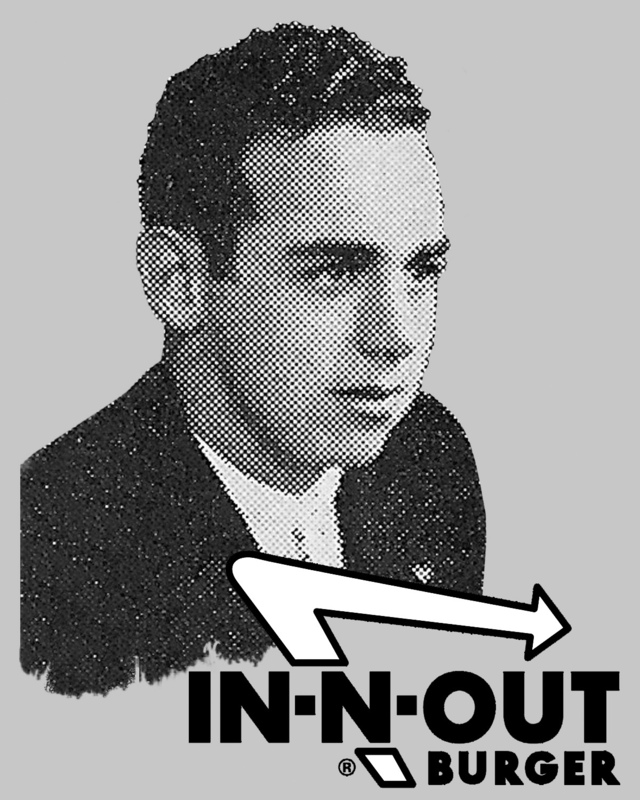 In 1948 the Snyders moved to Baldwin Park, CA and opened their first In-N-Out Burger. The restaurant chain is now more than 300 stores strong. Tony has devoted his life to education, economic prosperity and improving the quality of life issues Tony for all Californians. Tony was elected to Santa Monica City Council in 1990, served as Santa Monica Mayor Pro Tempore in 2015 and served as Mayor in 2016. He continues to be a Santa Monica City Councilmember. Cliff has managed the strategic planning process in theatre, film, theme parks, museums and location based entertainment. He’s collaborated with some of the most talented creative people in the entertainment industry. 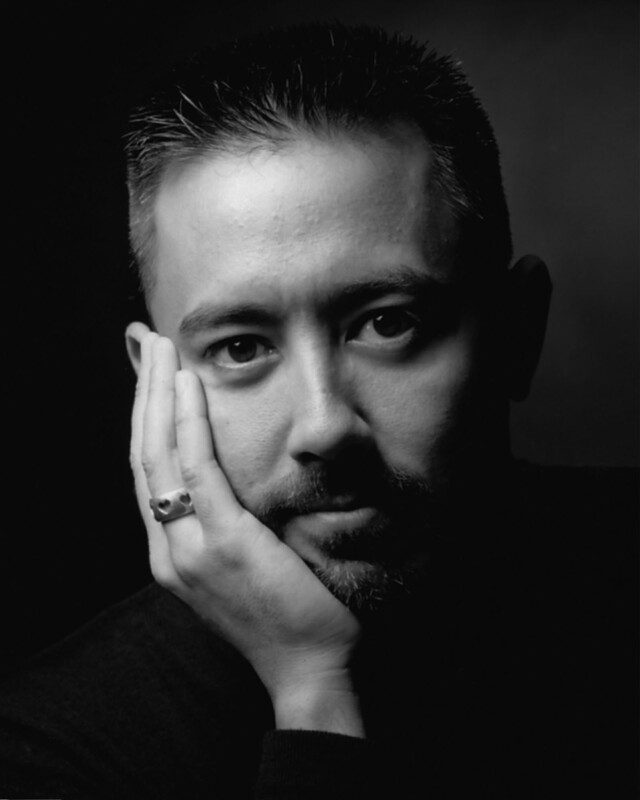 Cliff has an MFA from the Yale School of Drama and he founded Thinkwell Group. He is the Chairman and co-founder of MYCOTOO. 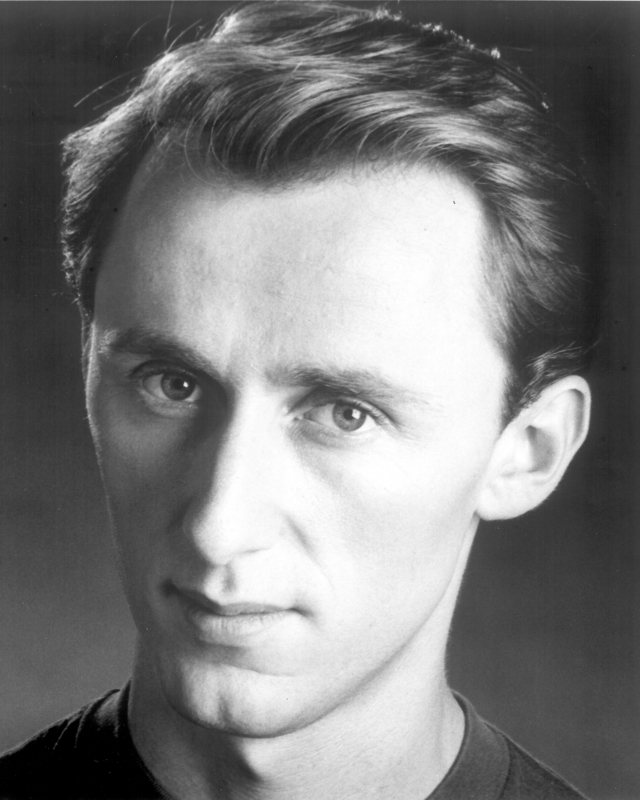 Sam was a television, film and theatre actor. 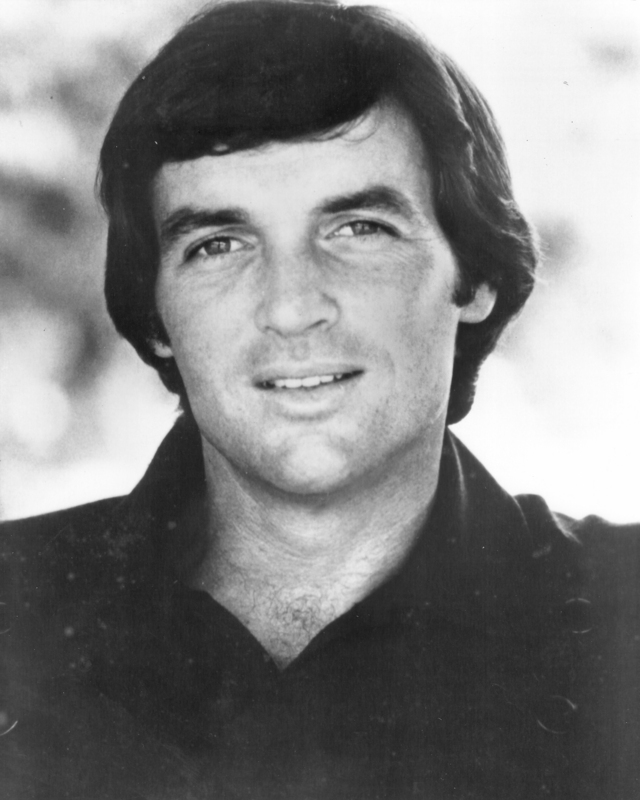 He appeared on many TV programs and had regular roles on “Seven Days,” “Bagdad Cafe” and “Open All Night.” His guest appearances include “Seinfeld,” “NYPD Blue,” “L.A. Law,” “Moonlighting,” “Newhart,” “Family Ties” and “Home Improvement” among others. His film appearances include “The Rock” and “The Doors”.